The “In-Conversation with Victoria’s Commissioners to Asia” is an annual event established as part of Global Victoria’s VPS Asia Capabilities and Scholarships Program. Engagement with Asia remains of significant strategic and economic importance to Victoria. The rapid pace of industrialisation and urbanisation in the region, along with the growth of the Asian middle-class are creating new patterns of global production, trade and investment, which continue to present sizeable economic opportunities for Victoria’s key industry sectors and businesses. This event provides an opportunity for Victoria’s public sector to hear first-hand from Victoria’s Commissioners in Asia about the major economic changes and trends occurring in the region, insights on the challenges and opportunities these present for Victoria, and the role of not only the Victorian Government Trade and Investment (VGTI) network, but also the broader public sector, in supporting Victoria’s engagement with key Asian partners. Presented by IPAA Victoria’s Asia Capabilities Community of Practice and Global Victoria. Register to attend our upcoming Asia Capabilities Community of Practice event using the links below. Michelle Wade is a highly experienced international trade official and has held senior diplomatic postings for the Australian government in Italy, Malaysia and Spain. Michelle commenced her role as Commissioner to South Asia for the Victorian government based in Bangalore in September 2017. Immediately prior to this, Michelle managed the global network of offices and the Business and Skilled Migration program for the State Government of Queensland, Australia. Michelle's trade and investment career highlights have been around international investment in infrastructure and renewable energy, and also growing and deepening Australia's education relationship in Spain, Italy and ASEAN region. Michelle's early career was in classical music management with Sydney Symphony and Queensland Symphony Orchestras throughout the 1990s. Until her departure for Bangalore, Michelle was on the board of Musica Viva Australia, one of Australia's major performing arts organisations and Australia's leading provider of music education into Australian schools. Michelle has a Bachelor of Arts from University of Queensland and Postgraduate qualifications in Applied Law (UQ) and Business Communications (QUT) and speaks Spanish and Italian. Michelle is married with three teenage children. She grew up in the small town of Woolgoolga, home to Australia's first Sikh community. Tim Dillon took up his appointment as the Commissioner for Victoria in China in September 2014. Based in Shanghai, Tim represents Victoria’s interests in China, Hong Kong and Taiwan and manages, in addition to Shanghai, Victorian Government Trade and Investment (VGTI) offices located in Hong Kong, Beijing, Nanjing and Chengdu. Tim has extensive experience representing Victoria in Asia. Prior to his appointment to China, Tim served as the Commissioner for Victoria in South East Asia (2009-2014) and the Executive Director of the Tokyo VGBO (2004-2009). Tim has helped facilitate a number of investments in Victoria, including Toyota’s $50 million Toyota Technical Centre Asia Pacific, Mitsui Corporation’s $300 million acquisition of the Bald Hills Wind Farm project, and Malaysia's Tune Hotel's decision to make Melbourne the location of their Australia New Zealand Operational Headquarters and first Australian hotel. Tim has worked in both the private and public sectors and has undertaken formal studies in Economics, Japanese and Asian Studies. Tim speaks Japanese. Based in Jakarta, Indonesia, Brett was appointed as the Commissioner for Victoria to South East Asia in 2016. With an extensive background in agribusiness, developing projects within Australia and South East Asia, Brett has an excellent understanding of the nuances and cultural aspects of developing business opportunities within South East Asia. Having worked in the private sector for over 15 years, a combination of biology, project management and business experience allows Brett to bring a unique commercial perspective to the role of Commissioner. 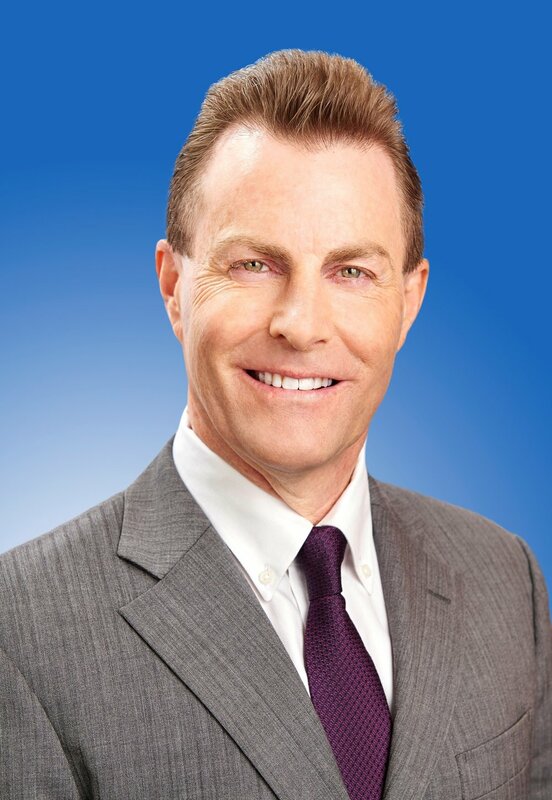 Joining the Victorian Government in 2008, Brett was engaged as the Manager for Major Projects within the Trade division of the Victorian Government, to deliver specialist services, specifically focused on achieving commercial outcomes beneficial to businesses targeting export development and foreign direct investment attraction. As Commissioner, Brett is responsible for the Victorian Government Trade and Investment offices within South East Asia, including offices in Jakarta, Kuala Lumpur and Singapore. The role of these offices are to represent Victoria's interests across South East Asia, specifically by facilitating trade and investment opportunities and by strengthening bi-lateral relationships through strategic collaboration between Victorian and South East Asian partners. Adam Cunneen took up his appointment as Commissioner for Victoria based in Tokyo, Japan in February 2012. Adam has lived and worked in Japan for more than 20 years and is responsible for managing Victoria’s interests in North Asia. Prior to his role as Commissioner for Victoria, Adam was the Director of the Northern Territory Government’s International Investment Attraction Program for minerals and energy, focusing on the key markets of Japan, Korea and China. Between 1984 to 2002 Adam held several positions with the Department of Foreign Affairs and Trade, including three postings to Japan covering economic, trade and strategic issues. He then served as an Austrade Trade Commissioner in Tokyo for two consecutive appointments, followed by a period as Country Head of the Japanese subsidiary of an Australian multinational manufacturing and IT/gaming company.